Sell your gold. Stop by for a no obligation cash offer on your jewelry, diamonds and precious metals! Q: How do I sell gold? A: When you want to sell gold, come to Oceanside Jewelers. 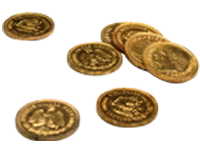 We will do a brief yet thorough assessment of your gold jewelry, coins or other gold. 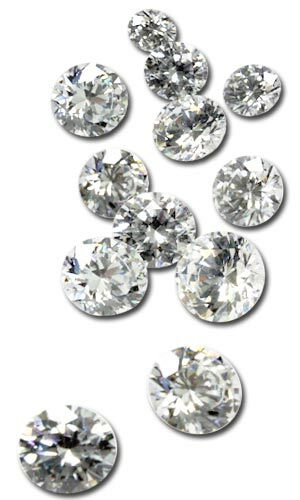 We assess the diamonds or gemstones as well as the metals, and put together a cash offer. There is a brief, 3-minute form to fill out, and you are paid cash and on your way. The entire process takes less than a half hour, often less than 10 minutes. 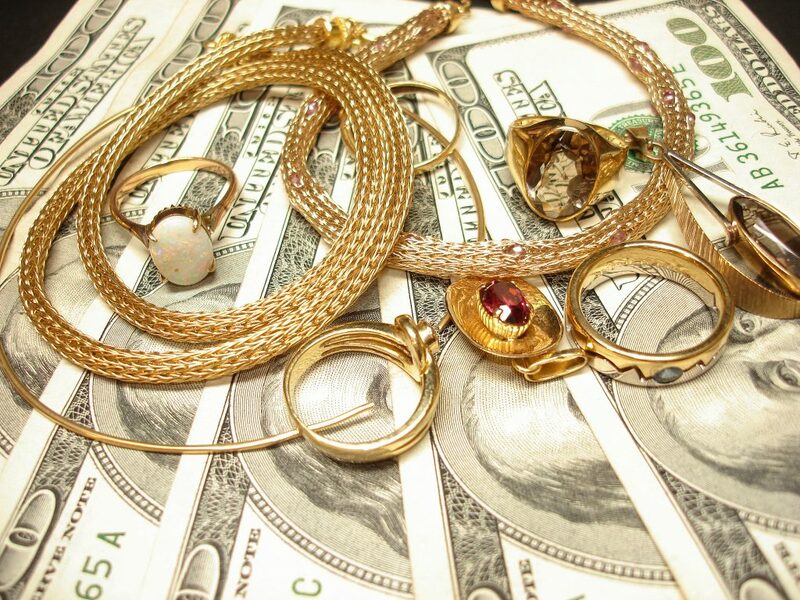 We have a secure, private and confidential environment and pay the highest prices in cash for jewelry on the spot. For further information, please visit our gold buying services page here. Q: Can I sell gold in any form? A: You can sell all kinds of gold here, at Oceanside Jewelers. We pay cash for dental gold, gold coins and jewelry in all colors and karats. Q: When I sell gold or sell jewelry, what are the highest value items? A: Gold coins and gold bullion, as well as, silver coins and silver bullion will give you a very close to market price. Diamonds also hold their value, particularly certified diamonds with an EGL (European Gemological Laboratory) or a GIA (Gemological Institute of America) certificate. Jewelry metals including gold, silver and platinum will also provide returns close to market prices. Q: What affects the price I get in cash for gold? A: The quantity of gold by weight and the quality of the gold itself is what affects the price you get when you sell gold jewelry for cash. The condition of the jewelry or coins does not matter as much as the quantity of metal and gemstones. Q: What affects the price I get in cash for diamonds? For diamonds and other gemstones, we base our stone appraisal prices on the Rappaport Index Sheets which are the industry standard. We will have a GIA (Gemological Institute of America) graduate gemologist grade the stones for color, clarity and quality of the cut and base our appraisal on that. For more information, please visit our diamond buying page here. Q: What happens to it when I sell jewelry? A: Due to the high volume of jewelry that is being sold on the market, the majority of jewelry is being broken down to its component gemstones and metals and being recycled into new jewelry. This is very environmentally sound. Some very fine and/or antique jewelry will get resold as is. That being said, if you have a piece that could be sold as is but for personal reasons you would rather it be melted down, please let us know. Q: When I sell jewelry, does the age matter? A: In general the age or condition of the jewelry does not matter as much as the quantity and quality of metals and gemstones. Q: Do you pay cash for silver? A: Yes, we also pay cash for silver, including sterling silver jewelry, sterling silver flatware and utensils, silver coins and silver bullion. Q: Do you pay cash for watches? A: Yes, we pay cash for Cartier, Rolex, and other fine watch brands. For the most accurate estimate, it’s best to bring watches in so we may fully assess them. Q: Do you take jewelry for trade? A: Yes — we will apply the full metal value along with a substantially higher percentage of the diamond and gemstone value of your items towards the purchase of jewelry and/or design services at Oceanside Jewelers. The metal and gemstones from your jewelry can also be recycled into new pieces, although due to the way the molding and fabrication process works we may need to add additional metal to your trade-in to produce a comparable piece. Q: Does the fluctuating price of metals affect what I get in cash for gold or jewelry? A: Yes, our assessment goes by market prices. Our computer system gives us real time current market prices updated every 20 minutes.